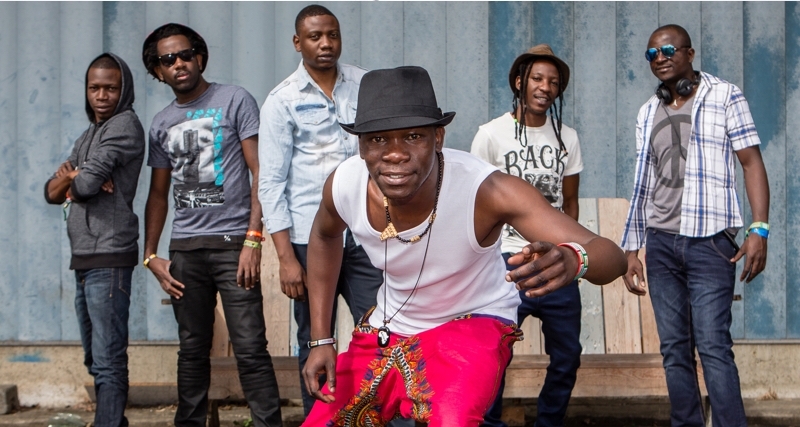 Luyando is the self-produced third album by Zimbabwe’s most celebrated young band Mokoomba. 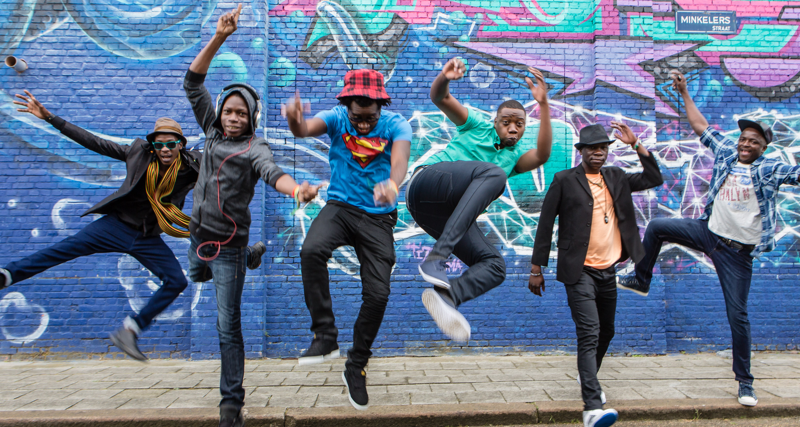 The success of ‚Rising tide‘ and their incredible live energy led Mokoomba to tour over 40 countries worldwide, including performances at Roskilde festival (Denmark), WOMAD festival (UK), Couleur Cafe festival (Belgium), Sziget festival (Hungary) and Gnawa festival (Morocco). 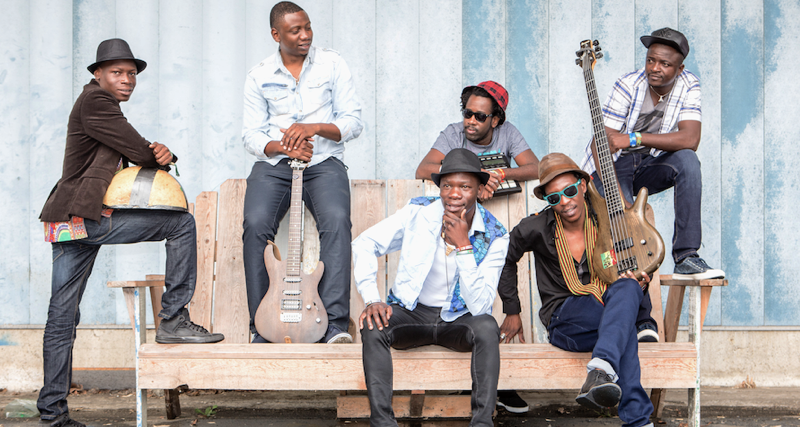 At home in Zimbabwe, Mokoomba has become one of the most popular bands, playing with such icons as Hugh Masekela and Baaba Maal at the annual Harare International Festival of the Arts. 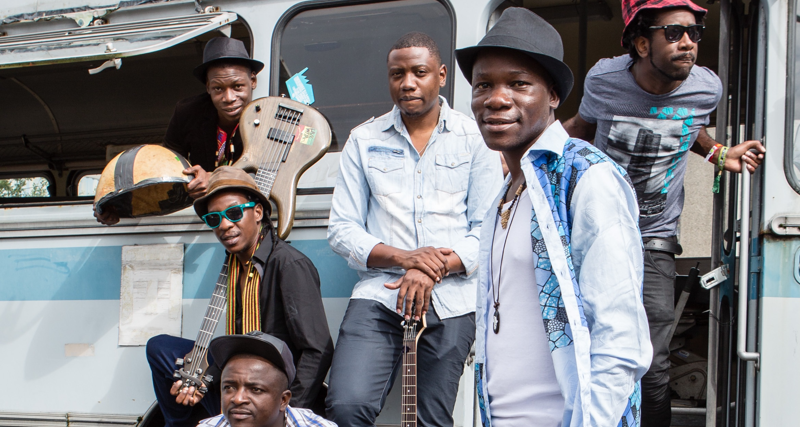 On Luyando, Mokoomba modified their rock-band oriented line-up to record a more raw, acoustic album. 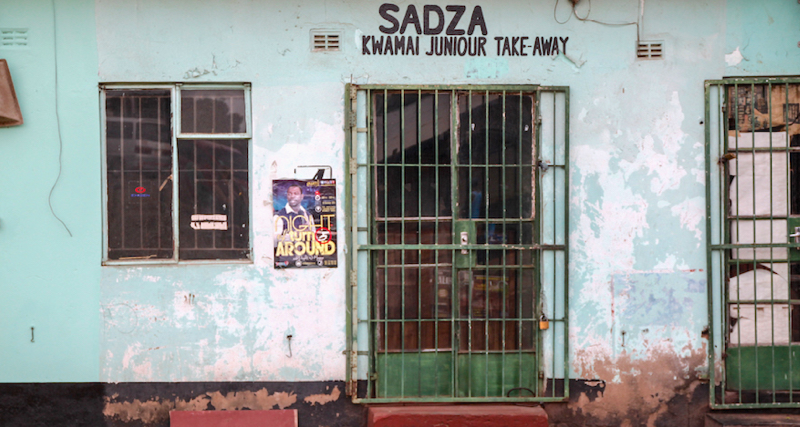 The songs are rooted in the local traditions and life in their hometown of Victoria Falls, a town on the Zambezi River, named after the spectacular Victoria Falls. The word mokoomba itself means deep respect for the river. When the band first hit the music scene their blend of traditional rhythms and contemporary Zimrock took the country by storm. 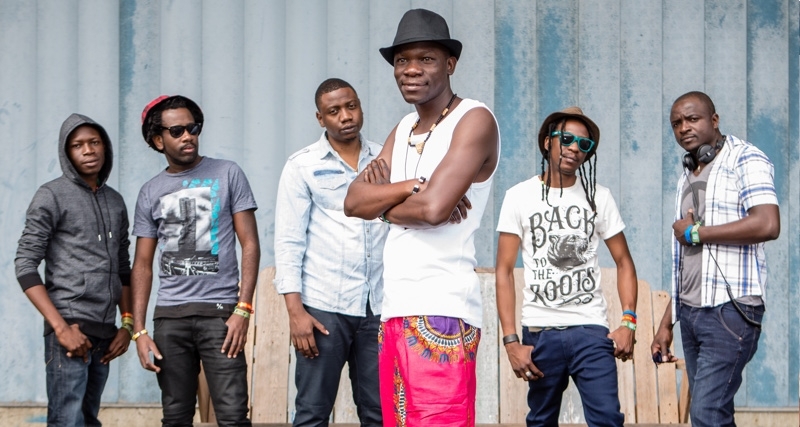 Mokoomba brought a unique flavour to a scene that was dominated by Sungura, Reggae and Dancehall, Urban and Afro Jazz bands. Luyando means mother’s love in Tonga a language that is spoken by the first inhabitants of the Zambezi Valley of Southern Africa. On Luyando, Mokoomba dig even deeper into their heritage: Luyando takes us back into the past to a vanishing world of traditions that used to be at the heart of Tonga and Luvale society, their customs, rituals and even day to day life. There are the cautionary and instructive tracks like, Njawane, which advises young hunters of how to act when faced with a dangerous lion. The haunting Kumukanda is inspired by a Tonga initiation ceremony and Mabemba speaks about the values of the Tonga people. But the album also offers some lighter, playful songs like Nyaradzo which is a song of cheeky courtship or Kulindiswe a personal lament on the hardships of band life, which sees them spend too much time away from family, now that they travel around the world. 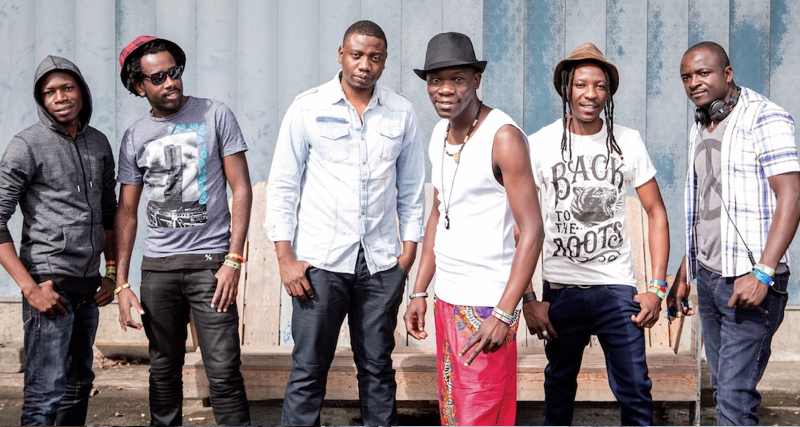 One of the most beautiful songs, illustrating the way Mokoomba turns the wealth of their culture into great music, is Mokole. 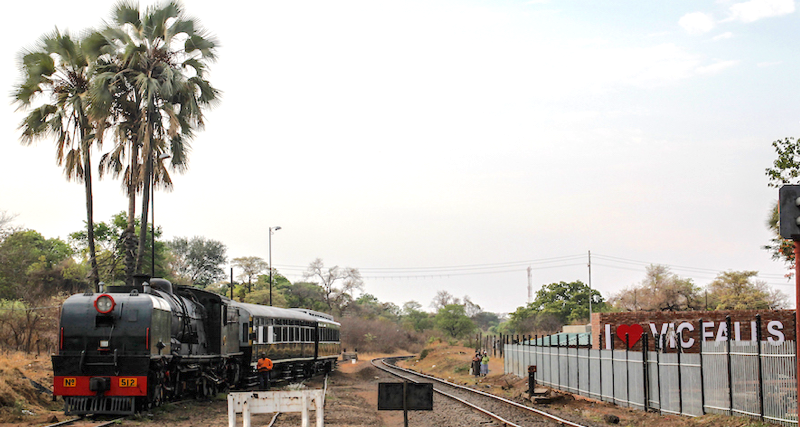 Mokole, which means the ‚smoke that thunders‘, describing the waterfall in Ndebele. It speaks about the beauty of Victoria Falls and the importance of the river and its water as a life giving force. 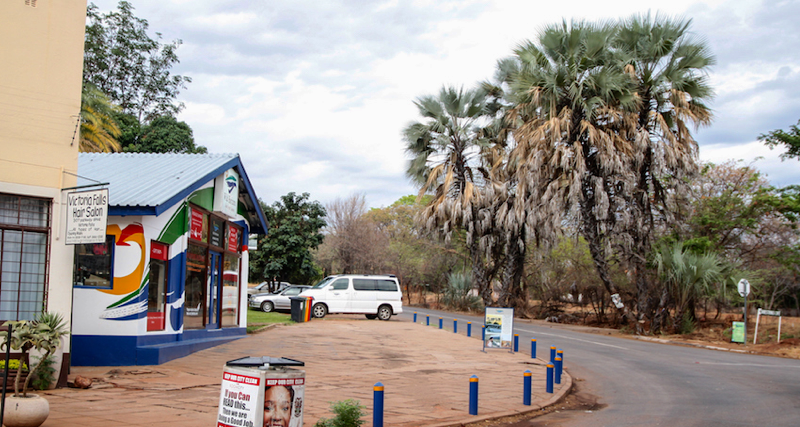 Victoria Falls a natural wonder and a meeting point of a multitude of traditions is the main inspiration for the lead singer and main composer, Mathias Muzaza. While Tonga dominates as a language of composition and the native language of most members of the group, the songs are sung in at least three other languages: Shona, Luvale and Ndebele. Most members of the group are ethnically Tonga one of Zimbabwe’s (and Zambia’s) smallest ethnic groups. The history of the Tonga is crucial to Luyando and central to the project is Kambowa the song that speaks of a key moment of Tonga history, the traumatic displacement of the Tonga from their ancestral lands in 1955 to make way for the Kariba dam. The Tonga were stripped of their homeland and cut off from their ancestors. The state never paid reparations and ironically today most Tonga still live in poor rural areas (waiting to be connected to electricity). 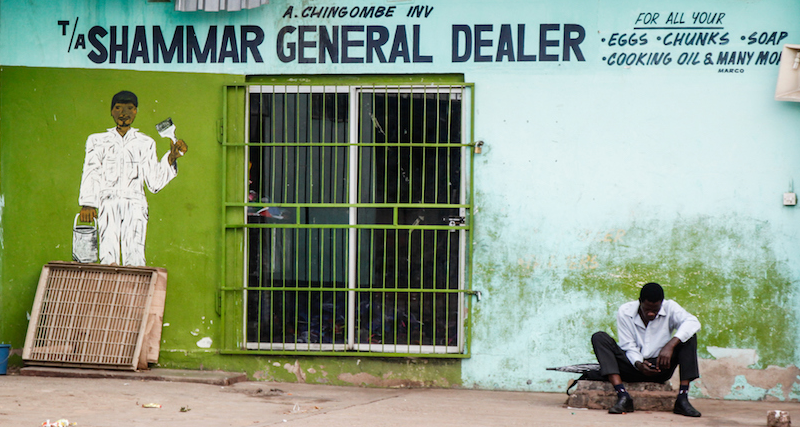 At present, Zimbabwe is in a state of economic turbulence and political uncertainty. 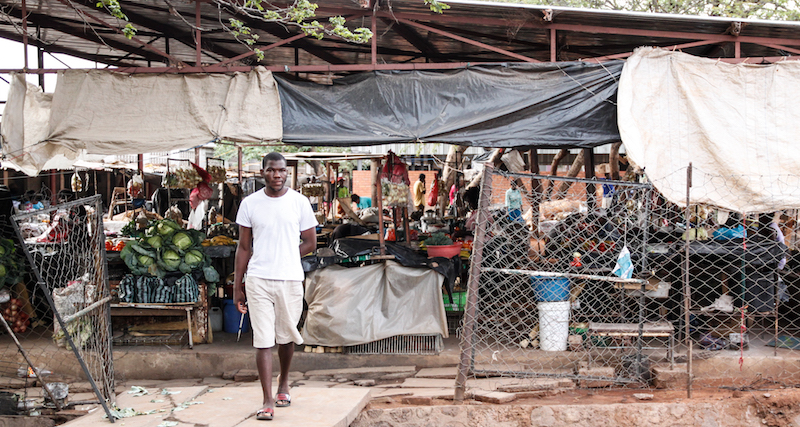 Levels of poverty are high and corruption continues to wreck havoc with the livelihoods of the most vulnerable. Polarising political battles within the ruling party and against opposition focus on who gets power instead of providing much needed solutions to a people who have endured so much pre and post independence. 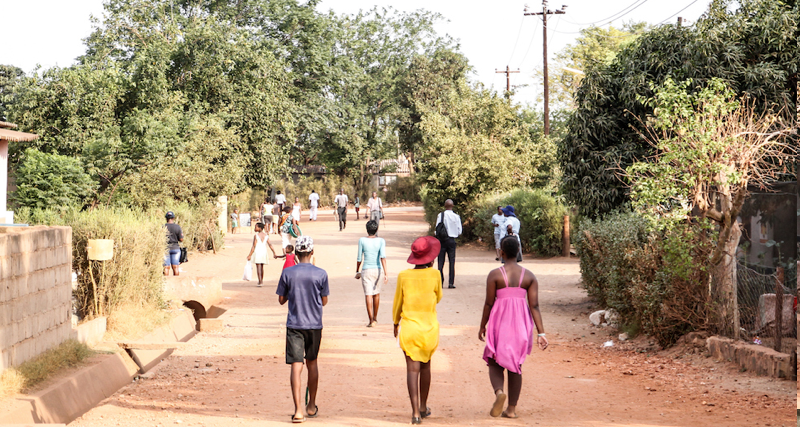 At such a time, Mokoomba as musicians, as a collective and as citizens feel the need to create spaces of reflection, solidarity and inspiration and Luyando is, in its own small way, a place where everyone who aspires for better is welcome.